But would you look at this mess. A few days after Christmas and I still can’t fit all the Christmas food into the cupboards. I’ve even got spare cake in our bedroom. Cake. In our bedroom! What on Earth? And also Toblerone and chocolate truffles so B-Daddy is now pointing out. Who rattled his cage? Urgh. Is it just me who goes mental before Christmas and stocks up as though we’re going to war and the shops will be bombed? They’ll only be closed for one day, for god’s sake. Twenty four measly hours. At most! And there will surely be the odd small shop open, if we really do manage to eat every last thing in our cupboards on Christmas eve. My theory in all this excessive stockpiling is that we won’t want to go shopping again for ages after Christmas, so we must have at least ten of everything. I get this from my mother. In truth, we’ll be so bored, fat and stir crazy by boxing day we’ll be frog marching ourselves to the supermarket for a bit of entertainment and in the vain hope of losing a bit of lard on the way. So why the bloody hoarding! Do you think it’s some kind of cave woman instinct? Am I a hunter gatherer? Worse still, three days after Christmas day I went food shopping. Again. Don’t get me wrong, I went every day in between as well. Can’t miss the great cheese board sale. I mean three days after the special day and I did another big shop. And now I’m looking at my worktop at the Christmas leftovers and presents, notably the pasta mountain and copious biscuit tins. (There are more hidden behind what you can see in the photo. Trust me, it’s a shambles). And what did I buy on this shop, amongst other things? Pasta. Two types. Biscuits. Three boxes. THREE! (They were on special. Who knows when you’ll get a deal like that again.) And of course I was back at the trusty supermarket again on day four. What the actual..? And wasn’t I meant to be on a sodding diet? Never again! So I’m going to do a worthwhile thing, and take some of this excess (not my precious Christmas gifts, for which I’m very grateful – Santa says I can keep those) to a local food bank. There are people far more in need of my cupboard assortments than me. Is it just me with this Christmas panic buying thing, or have you been secret squirrelling too? Don’t leave me alone here, getting buried alive by cake. Throw me your thoughts. Tell me I’m not alone..! 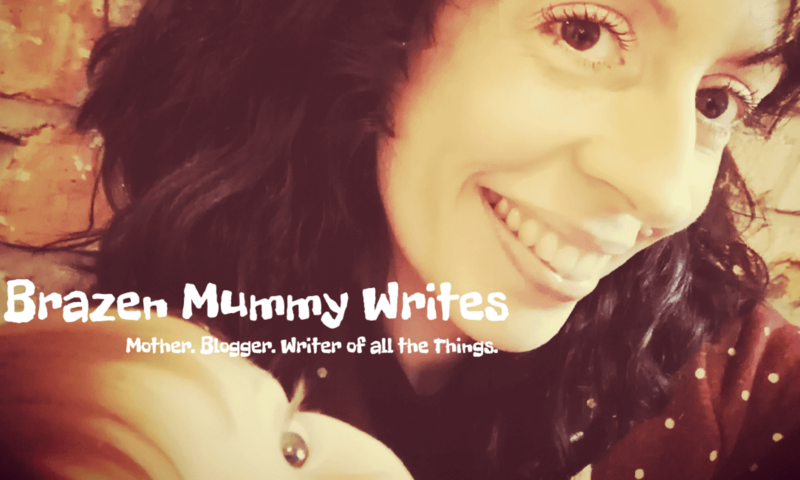 Next PostNext Impostor Syndrome – Is Mummy Just a Fraud?